9Honey | Mums is a place where you can be yourself. No judgement. No lectures. Just real mums telling it how it is. We want to create a space where Australian women can share their experiences and swap advice. 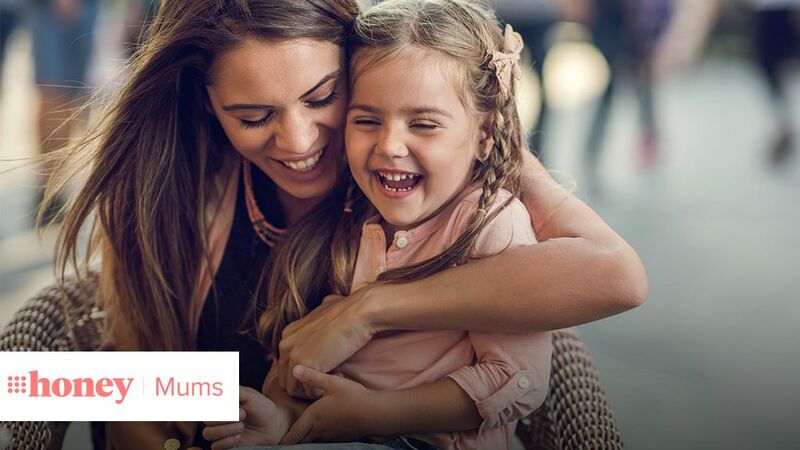 Whether you’re planning a family, a sleep-deprived mum of a newborn, sprinting through the toddler years or trying to find a way to connect with your teenage kids, 9Honey | Mums is the place for you. 9Honey | Mums will encourage and inspire you. If we’ve made you laugh, cry and shout “that’s me” at the computer screen or your mobile phone, then we’ve done our job.